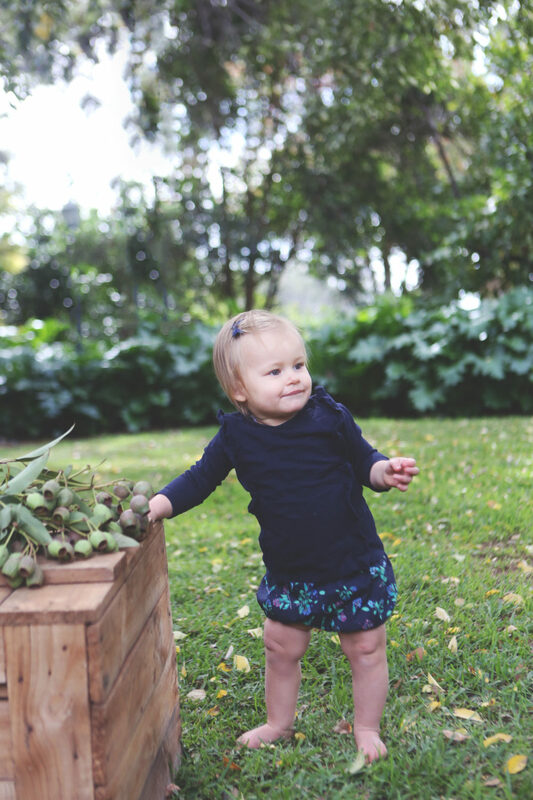 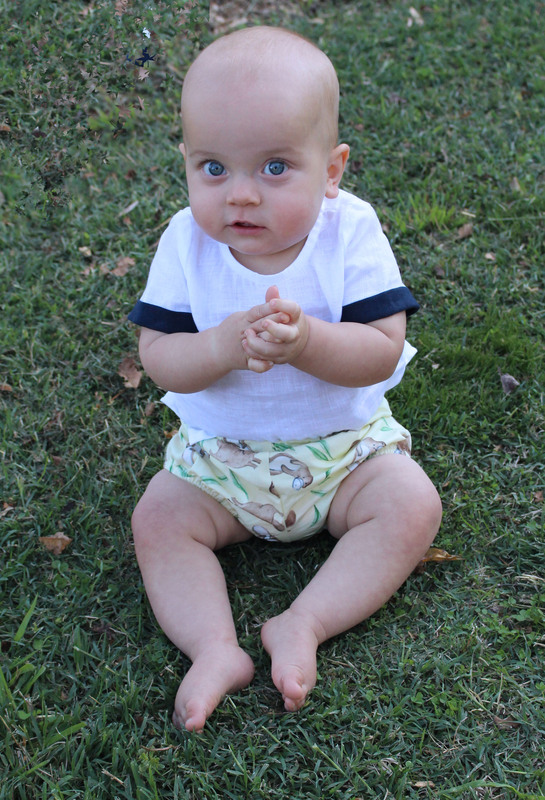 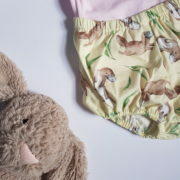 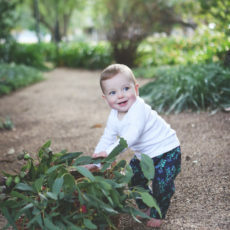 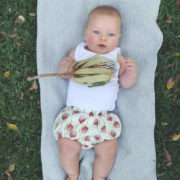 A staple for any baby boy or girls wardrobe, The Bella Bloomers are a timeless piece. 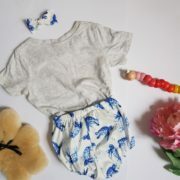 Great for easy, breezy cruising around home or the streets. 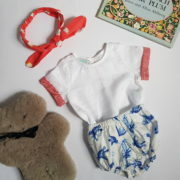 Or to wear underneath our matching Sophie or Alice dress. 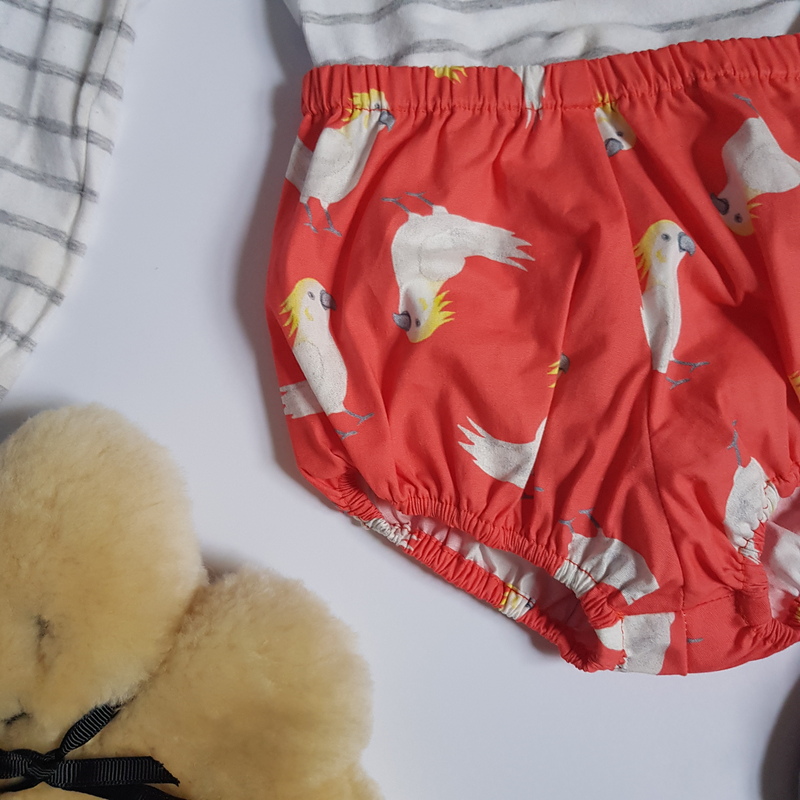 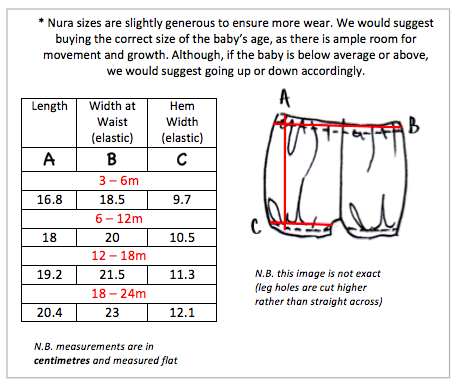 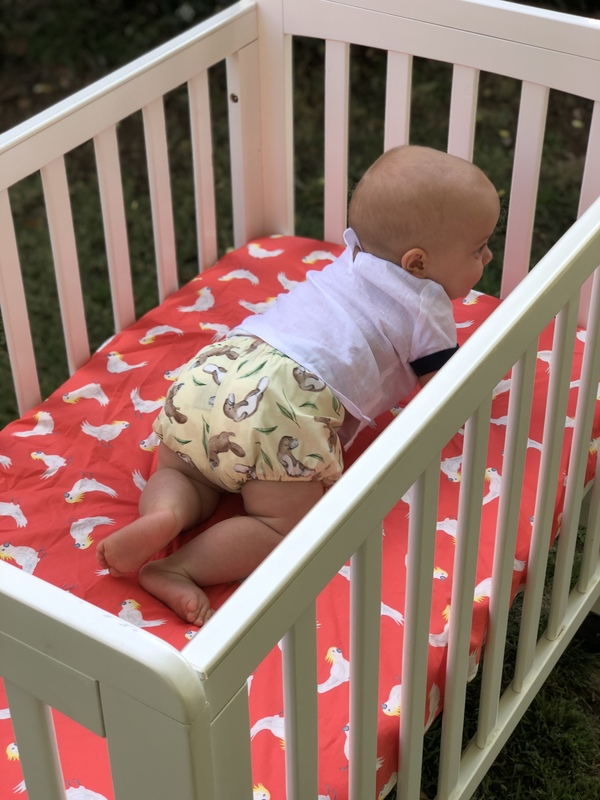 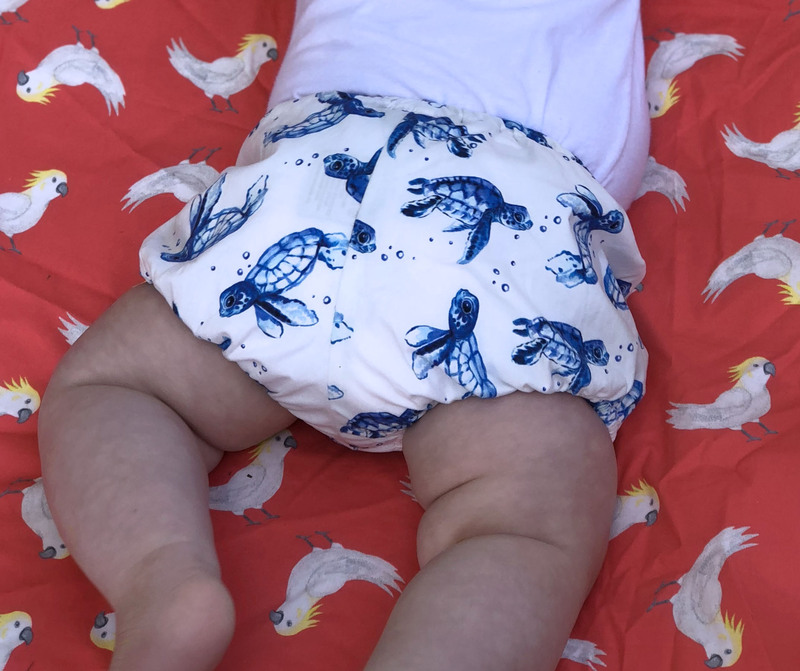 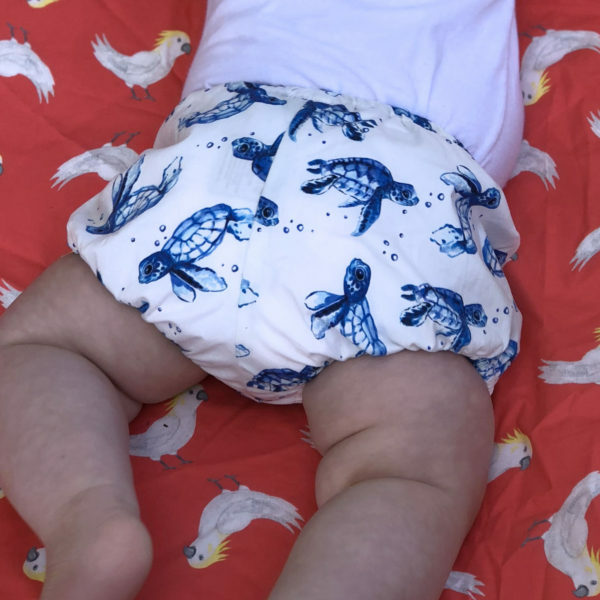 We have tried to ensure that the loose, generous fit of The Bella Bloomers means no nappy will be visible, and no legs or tummies will be red from being too tight. 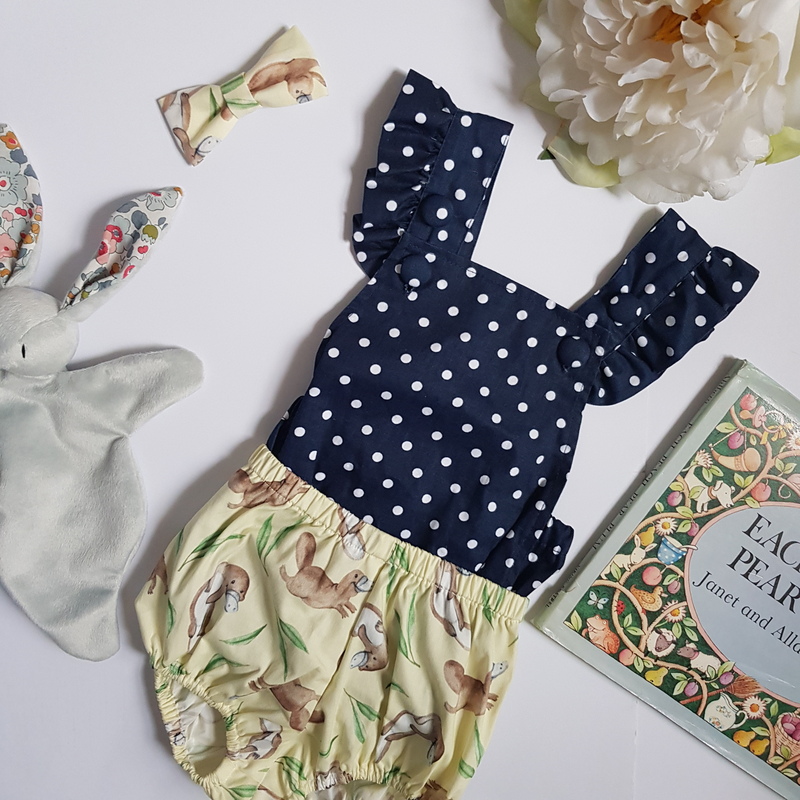 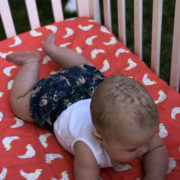 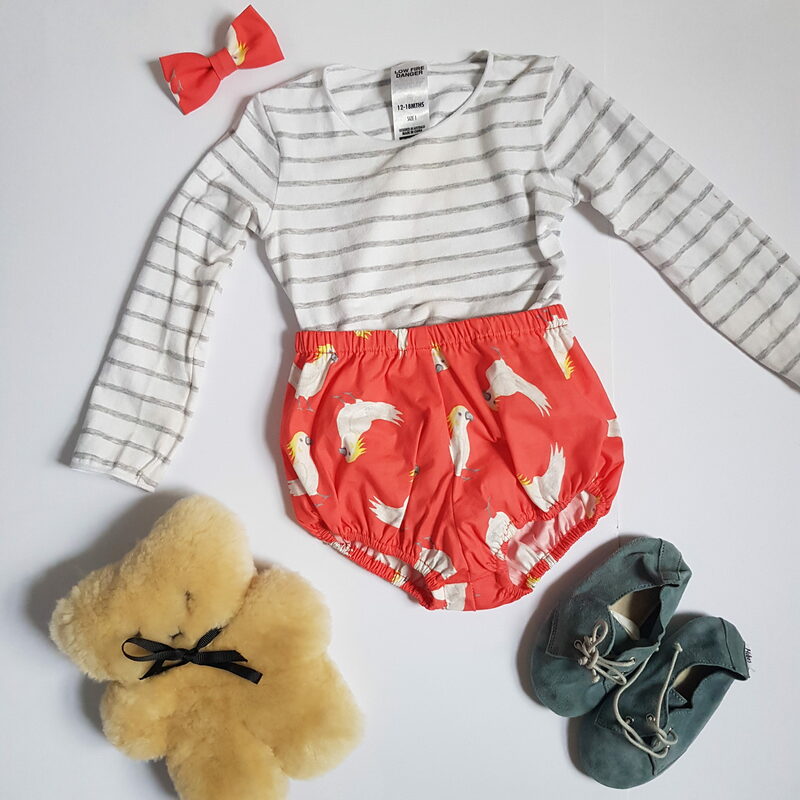 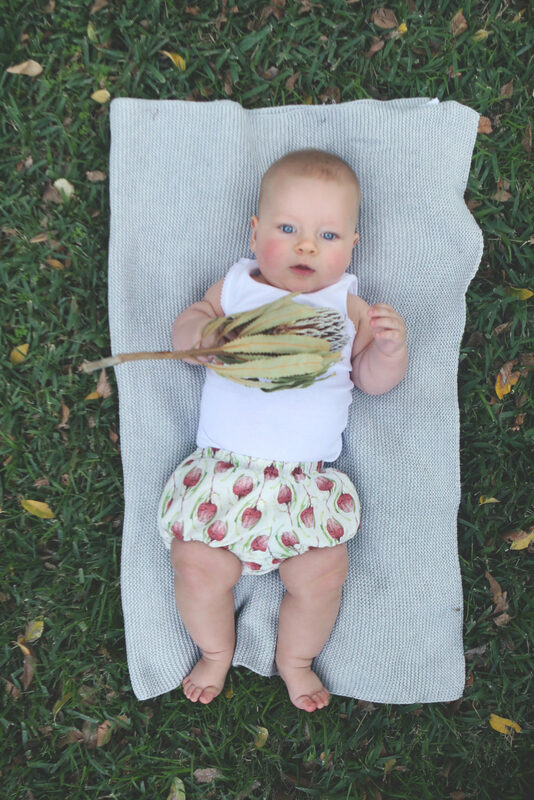 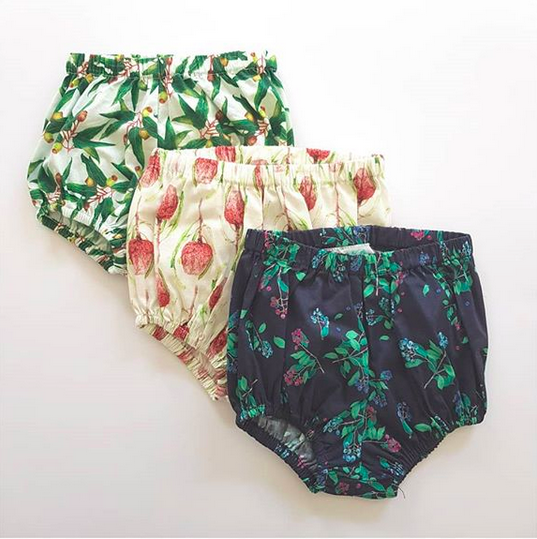 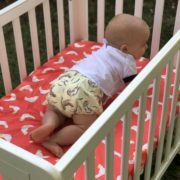 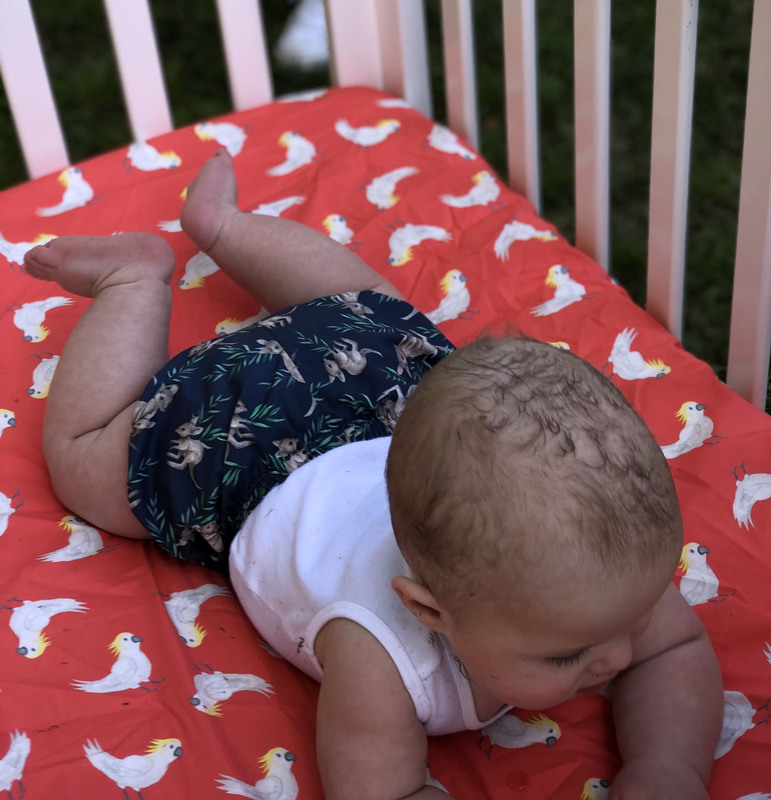 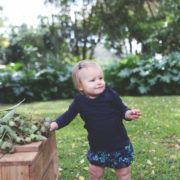 Choose in any of Nuras three fabric prints, The Bella Bloomers are made to last in comfort and in style.